The upcoming landing obligation will increase the amount of non-consumable fish (parts) and fish waste. 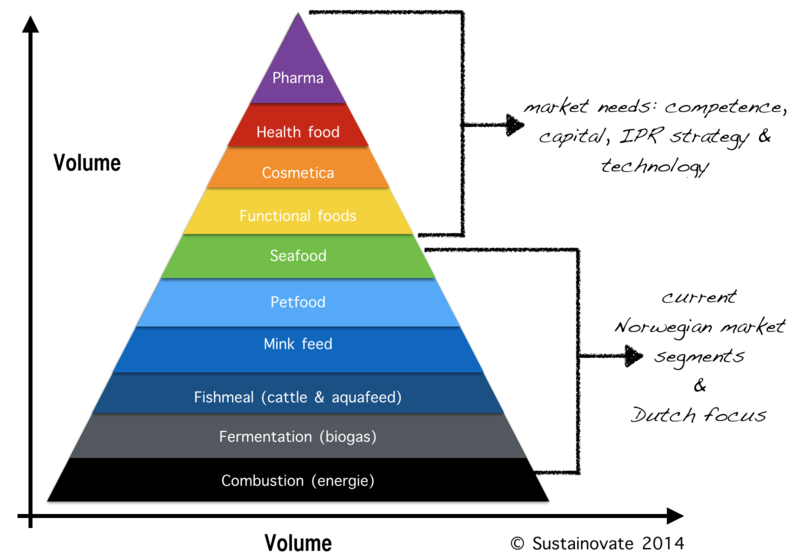 Sustainovate keeps track of what could be done with this fish based on information from countries around the North Sea and beyond. During the drafting of a first overview Sustainovate has gathered much information that makes it possible to collect and evaluate the solutions for individual companies (such as company information, indications about volume requirements, innovative activities, interest from the market and more). Typical questions that arise are: What are the emerging markets? What is the need for marine products in aquaculture and other sectors in a globally increasing demand for food? Where are potential partners to develop business? What are the profit margins and under what conditions can these be achieved? 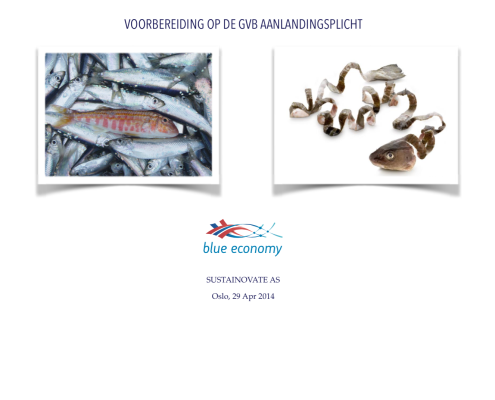 The EU landing obligation (or discard ban) will undoubtedly increase the amount of non-consumable fish (parts). Commissioned by the Dutch Ministry of Foreign Affairs, Sustainovate has made a quick scan of possible markets for this unwanted bycatch.